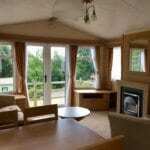 This exceptional value Holiday Home has just come for sale in The Oaks area of the park. 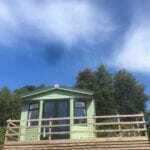 If you are looking for a bolt hole to escape to in the heart of Nidderdale for peace and tranquility then this caravan could be the perfect solution. The Oaks is a beautiful woodland setting and this particular pitch is elevated which ensures pretty views from the decking. 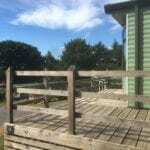 On the doorstep is a woodland walk which takes you to the Library and Putting Green area of the park. 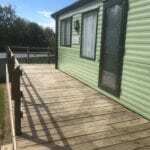 The caravan itself is a 2009 Willerby Salisbury 33 x 12 and is a 2 bedroom model. 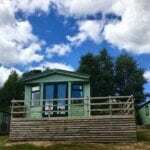 As well as a spacious and comfortable lounge and kitchen area, this holiday home includes central heating and double glazing. The lounge patio doors open out onto the front decking where you can rest and relax in a particularly tranquil part of Warren Forest. 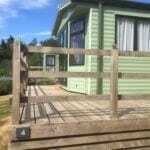 This caravan is now sold. 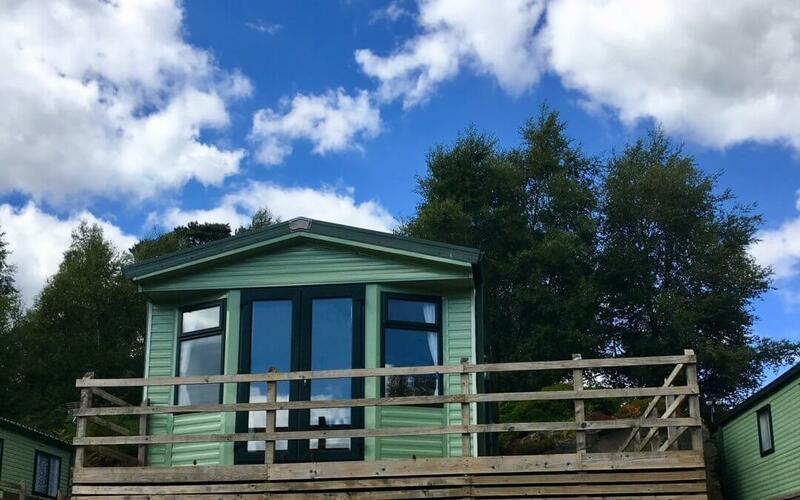 For details of any other pre-owned holiday homes for sale, please do not hesitate to contact us on 01765 620683.